Start getting to the brief on time. 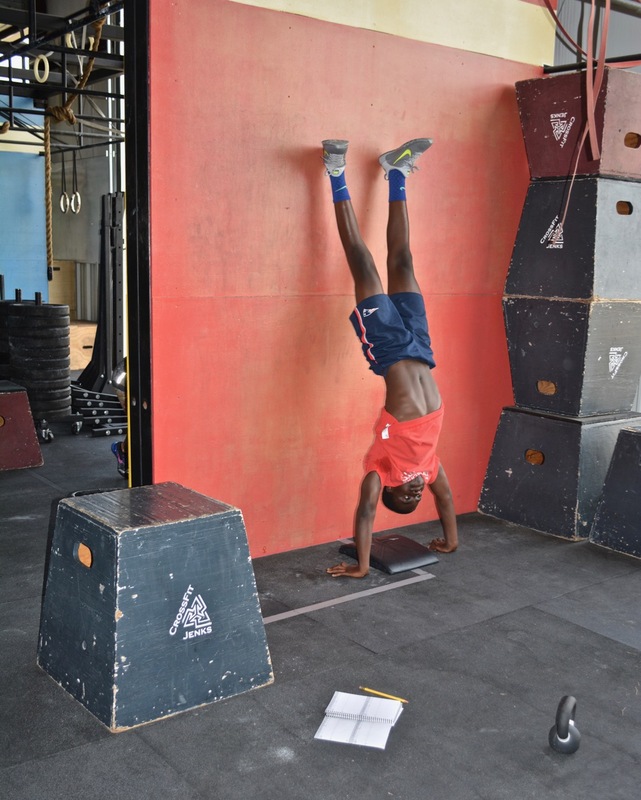 Today’s wod looks fun at cfj! Meanwhile at NorCal Crossfit in Cabo.. So proud of my Swole Sister for working out so much while in paradise! Anyone who did/does Rx+ on this is crazy! Thanks for the push Meredith! MU’d into dips, bad idea. Felt like JT with some barbells thrown in just to wind you, awful.